It's the time of year for showing your special someone that you really care. That's why we partnered with Lindt LINDOR for this post. Life gets busy, and sometimes special occasions sneak up on you. Although you might not have enough time to put together an elaborate Valentine's Day present, you can elevate whatever you're gifting with little touches that add a bit of personality, making something really memorable. You only need a couple of minutes to add one of the seven following final touches before celebrating the special day. 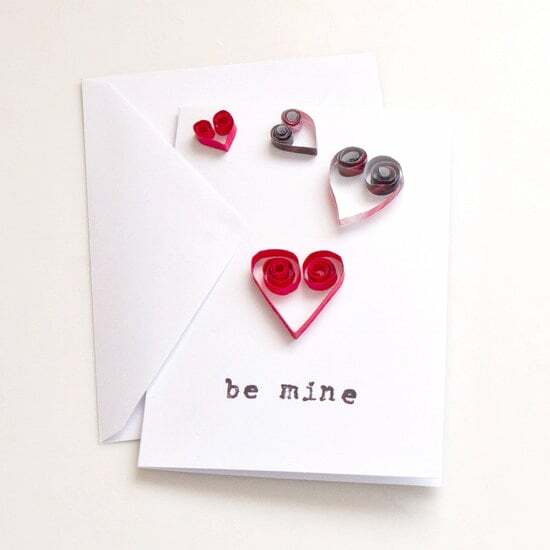 Make a card: You can pick up a store-purchased card to go along with those flowers, but making a card is so much more romantic. Even a simple heart cutout of construction paper works, or get crafty and make some curled paper hearts. Fix up flowers: I love giving flowers as a gift for any occasion, but they're so fitting for Valentine's Day. Instead of handing over a basic bouquet still sealed in plastic wrap, make them look like they came from a cool corner stand by wrapping them in brown paper. Finish with a pretty ribbon or bow and you're set. Add chocolate: Nothing makes Valentine's Day even sweeter other than chocolate. 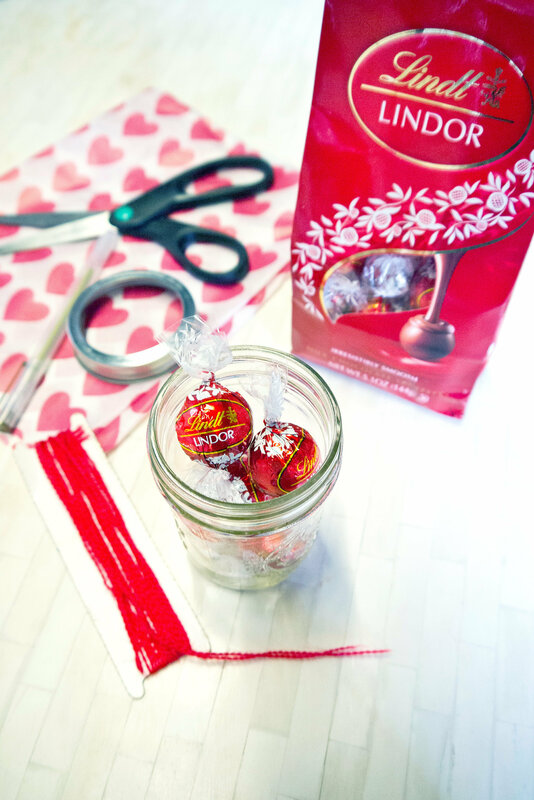 Create cute jars of Lindt LINDOR chocolate truffles then top with a tissue-paper-covered lid. Make sure to include a cute note and you have a quick gift anyone will love. Wrap it up: Make whatever you're gifting even prettier by wrapping it in a vibrant napkin or lovely sheer scarf. It's like giving a double gift — one that's tucked inside plus the item used for wrapping. Add fresh herbs: After wrapping the gift, give it a fresh touch by adding a few sprigs of fresh herbs, which you can pick up at the market. Go with a heartier herb like rosemary or thyme, which can be added to soups or stews. It's a unique addition — especially if the person loves cooking. Write a note: Sometimes a sincere letter can mean more than the gift, so take a moment to write down how much the person means to you. Tuck the note in an envelope to give along with your present. Add a photo: Instead of using a card, you can also print out a recent photo to use as a card or gift tag and attach with a length of ribbon or string. It's a personal touch that is also so pretty.